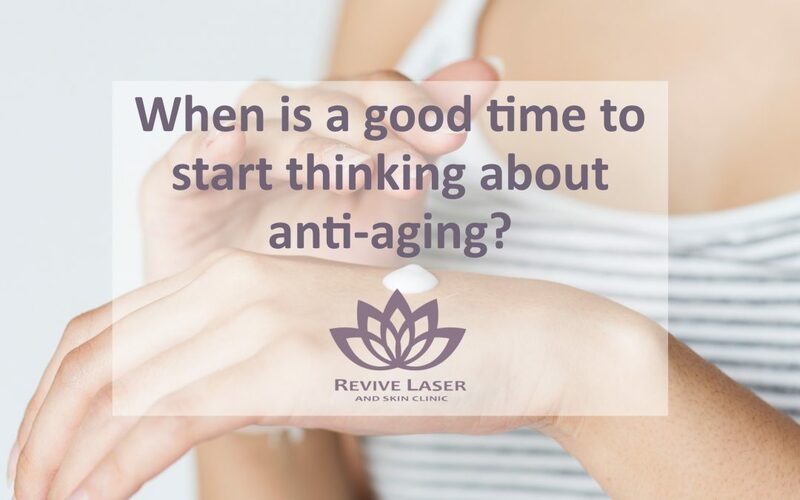 When is a good time to start thinking about anti-aging? If you are still in your 20’s or 30’s and you want your skin to stay young looking and firm as long as possible, you owe it to yourself to take care of it now. 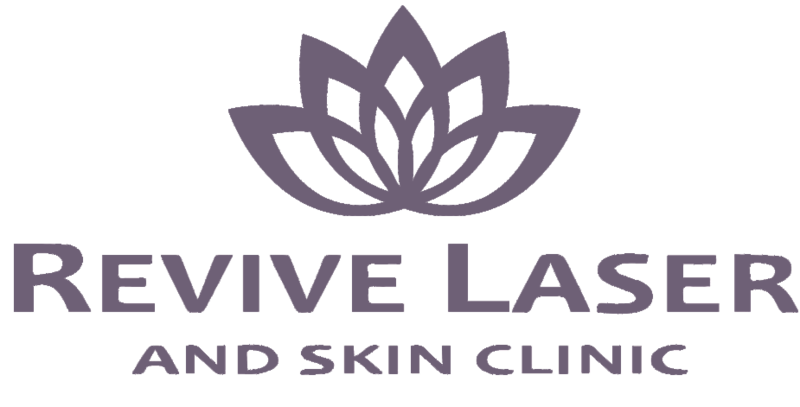 As early as 21 years old you will want to start laying the groundwork for maintaining your youthful glow. One of the best anti-agent secrets is facials. Besides gently exfoliating, hydrating and removing blackheads, facials can also ward off wrinkles and help prevent dark spots. A good facial will cleanse, firm up, moisturize and keep your skin feeling smooth. A winning combination for keeping your youthful glow. Everyone wants to have dark tanned skin and most think by using sunscreen you are going to prevent that. WRONG! SPF sunscreen does not prevent a tan; it prevents your skin from burning. Sunscreen (depending on what you are using) will either reflect or scatter the light away from your precious skin or absorb the UV rays so that your skin doesn’t. Major research has shown that it is very important to wear sunscreen every day. Get in the habit now. Use a sunscreen that defends against both UVA and UVB rays and one that is at least an SPF 30. I personally use and love, SkinCeuticals Physical Fusion UV Defense Sunscreen with Broad Spectrum SPF 50. It has a universal tint to help even-out your skin tones. I actually replaced my BB Cream with this protecting fluid. An antioxidant in your skincare product helps protect your skin from environmental damage caused by free radicals. In layman terms, antioxidants help prevent fine lines, wrinkles, loss of firmness and premature aging caused by pollution, humidity, and sun. Vitamin C and E are antioxidants. I start my daily skin routine with a daytime vitamin C serum; SkinCeuticals C E Ferulic. A patented combination antioxidant treatment that will help protect my face from further damage. Once you have put on your Vitamin C serum, you will need to hydrate your skin. There are a lot of great moisturizers and serums out there, so really investigate and look for one that is made for your skin type. Look for one that delivers long-lasting hydration, is paraben free and if you aren’t going to use a separate sunscreen, has SPF and UVA protection. If you are still breaking out in pimples at this stage in your life pay extra close attention to the ingredient list. Look for an oil-free face serum that reduces adult acne. I luckily have never had much adult acne but check out SkinCeuticals Blemish + Age Defense, the reviews on this serum are fantastic! Drink at least 8 cups of water every day. Eat clean. Lots of antioxidant fruits and veggies. Very little sugar, dairy or processed foods. Wash your makeup off every night! Steer clear of overly harsh exfoliants. This will only damage your skins barrier function and result in irritation. Don’t ignore your skin. This can lead to premature wrinkling! !